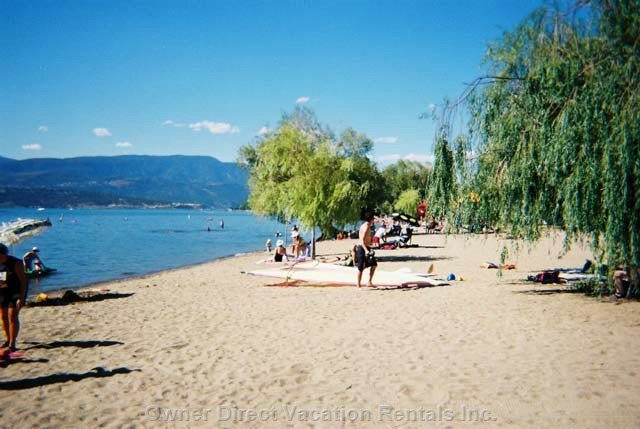 Idabel Lake is a quiet beautiful refuge located in the Okanagan valley, 38 km (23.5 miles) south east of Kelowna. 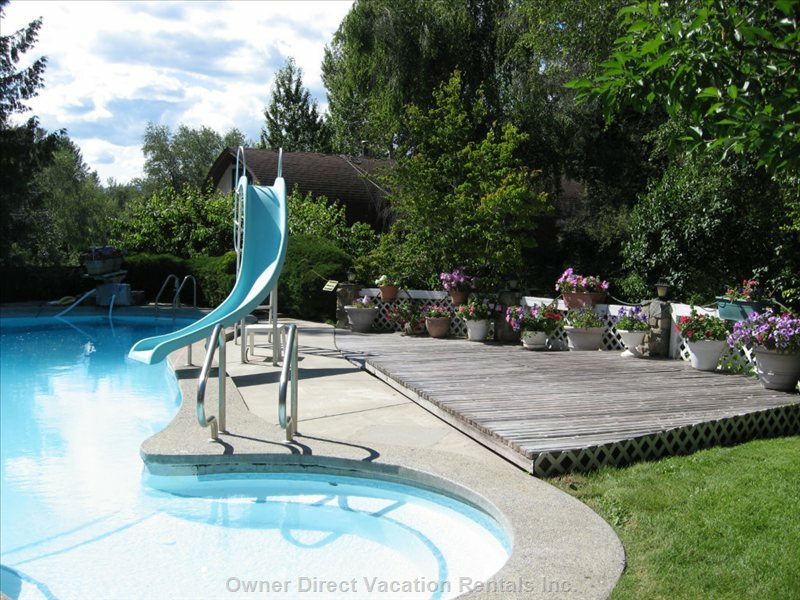 It is a great get-away area for the family that enjoys the outdoors. Fishing is a popular activity in this area. Eastern Brook or Rainbow Trout are the game fish at this lake, weighing in up to 2 lbs. Ice-over is from late October to early May. Idabel Lake is a an elevation of 1290m (4,231 feet). From the city of Kelowna, travel southeast on Hwy. #33 to the Hydraulic (McCulloch Reservoir) Lake Road. Turn west (right) on this road, and then head south on a good gravel road along the east side of Haynes Lake. Idabel is located just a few kilometers south of Haynes Lake. Idabel is approximately 38 km. (23.5 mi.) southeast of Kelowna. Other lakes in the area are Haynes Lake, Minnow Lake, and Pear Lake.